According to the Centers of Disease Control and Prevention, many cholesterol related health issues are preventable through the practice of basic health and lifestyle changes such as exercise, a healthy diet, and not smoking. 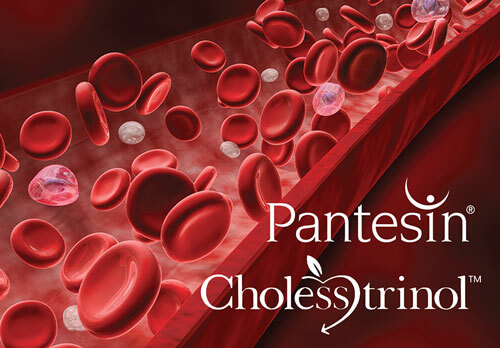 There are also high-quality supplements that can harness the key components of certain foods and plants that are specifically beneficial to cholesterol health. LipiCept is phthalate-free and suitable for vegans/vegetarians. 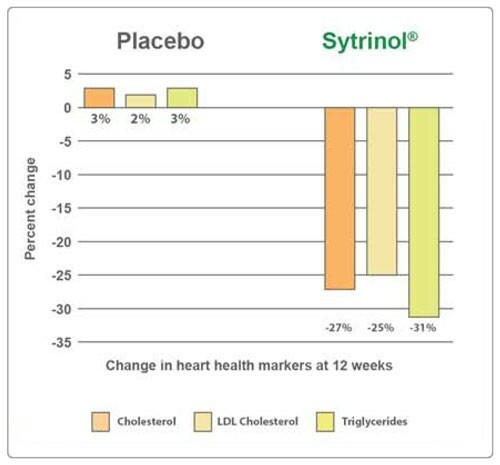 Sytrinol is also vegan, Kosher, and non-gmo. Brand name version of pantethine. Used for centuries as an herbal remedy for a variety of ailments, particularly liver problems. HCP Formulas specializes in ultra-premium nutraceutical remedies. Their world-class enzymes are formulated for maximum effectiveness by leading enzymologists, scientists, and health professionals. They source only the highest grade ingredients and utilize cutting-edge delivery systems. They manufacture in the USA in GMP registered facilities. Healthcare professionals and fine health food stores worldwide recommend HCP Formulas products not just for their efficacy, but also for their commitment to clean ingredients. They do not add unhealthy fillers, excipients, and binders in any of their blends.